".....spend a lot of time along the roadsides collecting important information for us on a variety of species. Turkeys, roughed grouse, amphibians and the like. We want to alert the public these people are out and about. doing surveys along the side of the road. They should be aware of this and there's no need to have any fear of them being there, and to be careful and give them some space...."
"....these surveys have been done along long-established routes. Some of these(surveys) have a 20.30,40 year history. 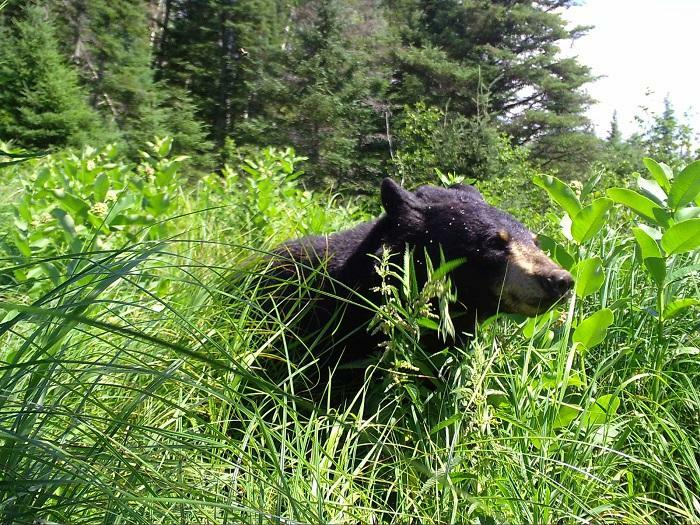 It is important information to monitor the abundance and distribution for the species we are looking for. 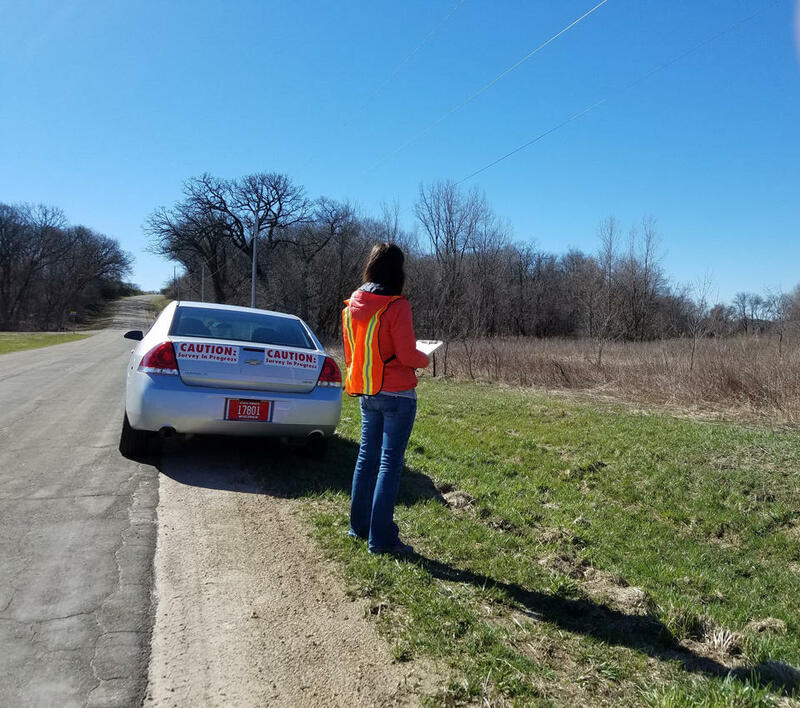 Sometimes the public has a concern when they see a vehicle driving along the road and stopping and then maybe driving just a short distance and stopping again...."
Survey results can be found online, and those interested in learning more about Wisconsin's wildlife species are encouraged to view these valuable data.